Amazing home that has been updated throughout and immaculately maintained. 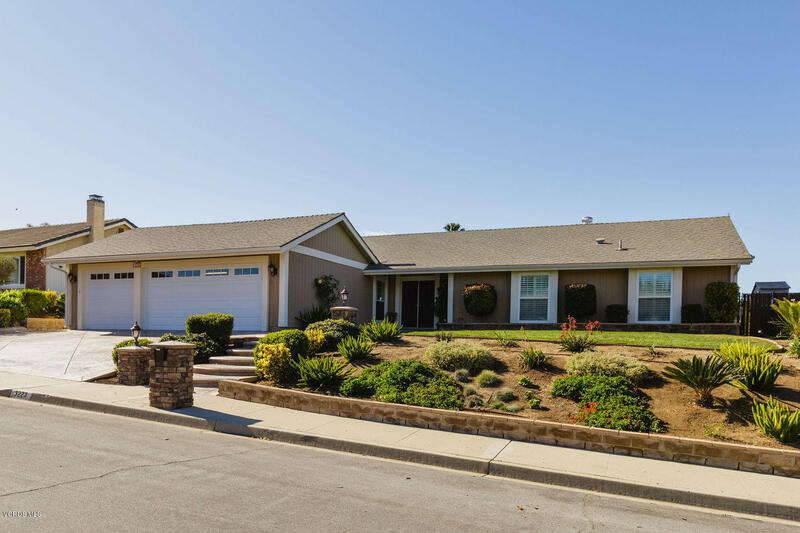 One of the best neighborhoods in Conejo Valley. Large living area, 4 beds and 2 full baths, 3 car garage. Double paned windows., Recessed lighting, crown molding throughout You could eat off the garage floor which is epoxied and has new insulated garage doors. New paint in and out. Stamped concrete driveway. The backyard has large pool, built in BBQ area with refrigerator and storage. Gorgeous cathedral ceiling patio cover with TV and fans. Just cannot say enough. Move right in. Most furnishings are available.